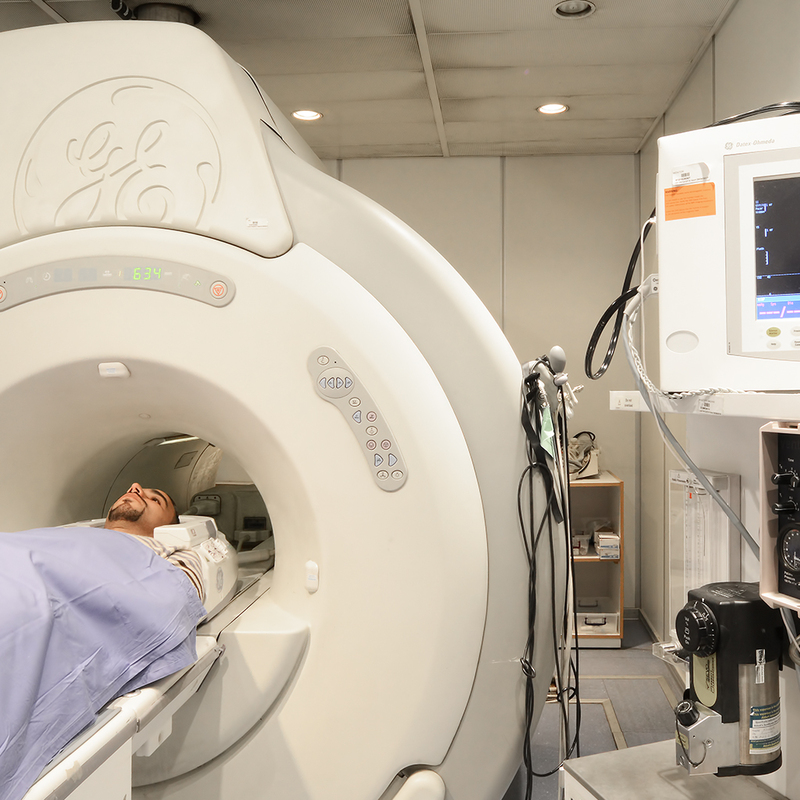 Diagnostic Imaging— whether traditional X-ray, ultrasound, magnetic resonance imaging or computerized tomography scanning— has become increasingly vital to the effective diagnosis and treatment of a broad range of medical conditions. These technologies offer physicians a comprehensive view of the impact of diseases or injuries on the body— information that is invaluable to identifying conditions, monitoring progress and formulating treatment plans. The new Al Khalidi Outpatient Diagnostic Center provides outpatients with their own dedicated facility. This ensures more efficient scheduling and prompt service. Al Khalidi Outpatient Diagnostic Center complements the world-class standards of testing, diagnosis and treatment.